We are Lake of the Ozarks premier paintball center! 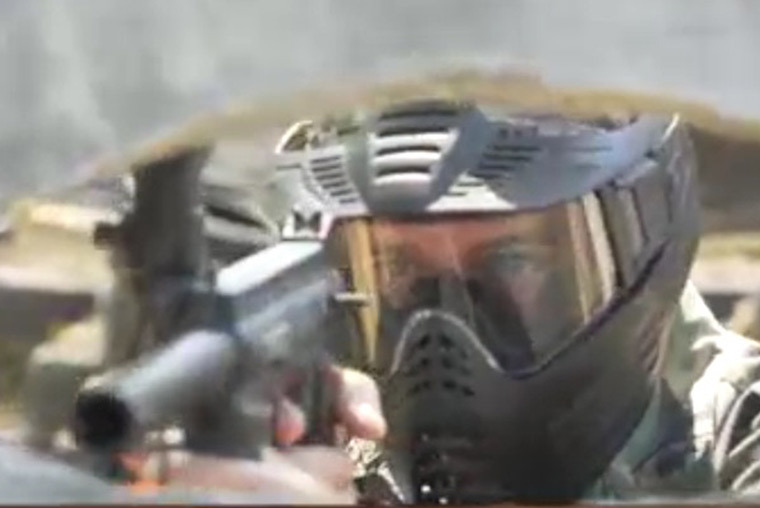 Our state of the art paintball course is fun, intense and battle safe. We are open to all age groups, at love to put on events that get the community involved. Military and First Responders | Receive 10% Off!!! Fort 54 Paintball is a field-paint only facility. Outside paint is NOT allowed. Every other Tuesday 6-9 PM All Ages Welcome! Open play every other Saturday from 10 AM to 3 PM! Bartenders Ball - Locals only!!! Our paintball course is made up of 2 acres of prime real estate that consist of a trench system that has been cut out of a hillside. Within this course is a lower bridge section and a beach head. All of which is perfect for close combat and speedball. For the younger kids (9 yrs. & below), we have a, “Kid Zone” that will keep even the youngest of children entertained for hours. See below for images of the course. 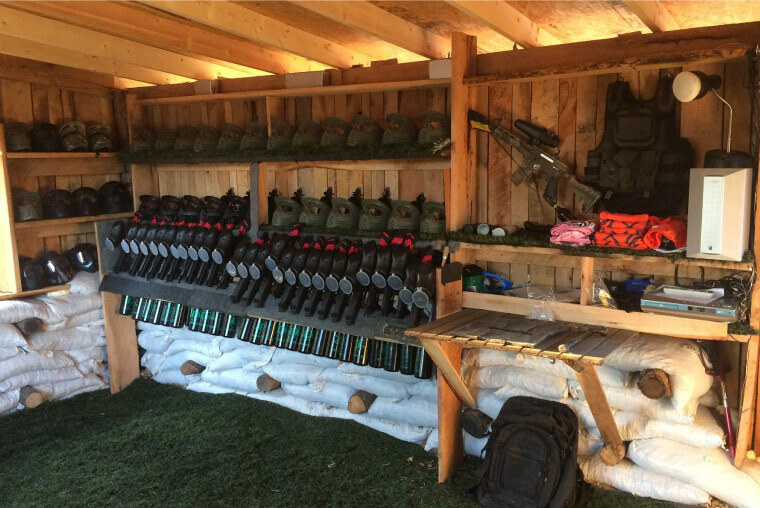 The paintball Armory will provide you with all the rental equipment you will need for and scenerio. The Fort 54 Paintball center accommodates all ages. 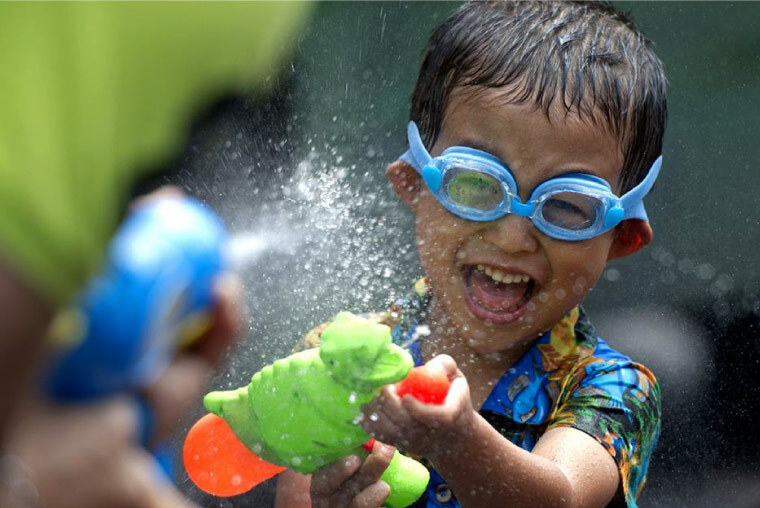 If you would like to bring your younger children out to play, we have a special course set aside just for them. You can be rest assured that they will be in a safe environment, and looked after with our staff members watching over them. All players must sign a liability waiver to play! guardian sign waiver on their behalf.